I'm about to introduce land and water forms for the fourth time. 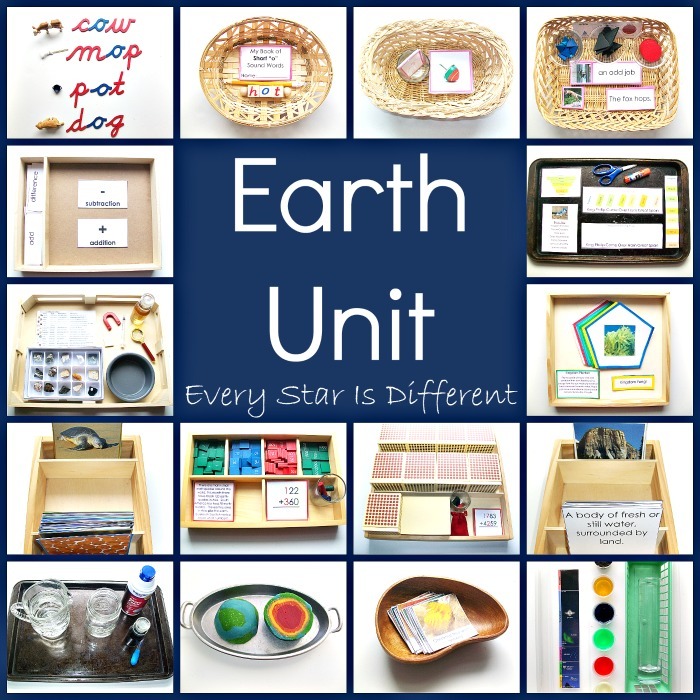 I've created and used several Montessori-inspired land and water form printables over the years, which you can download for free at any time. All of them have been used in conjunction with fabulous and free Land and Water Cards from Montessori By Mom. But this year we're varying things up a bit to help those who haven't quite grasped concepts in the past, and also to help those who don't learn the same way that older siblings do. 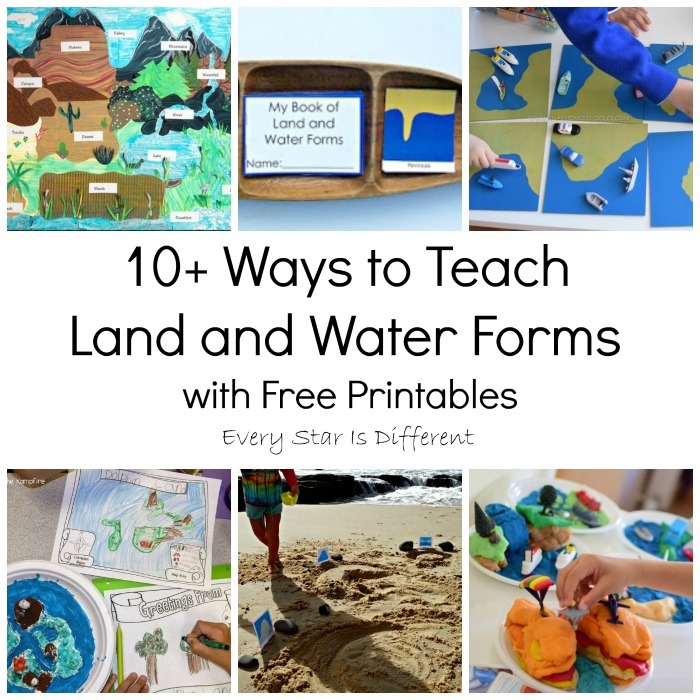 In my search for great ideas I came across 10+ Ways to Teach Land and Water Forms. They are absolutely amazing and sure to be a hit. I just had to share them with you. 1. Hands-On Learning on Land and Water Forms from The Pinay Homeschooler looks like so much fun! I love how vehicles are incorporated into the work. 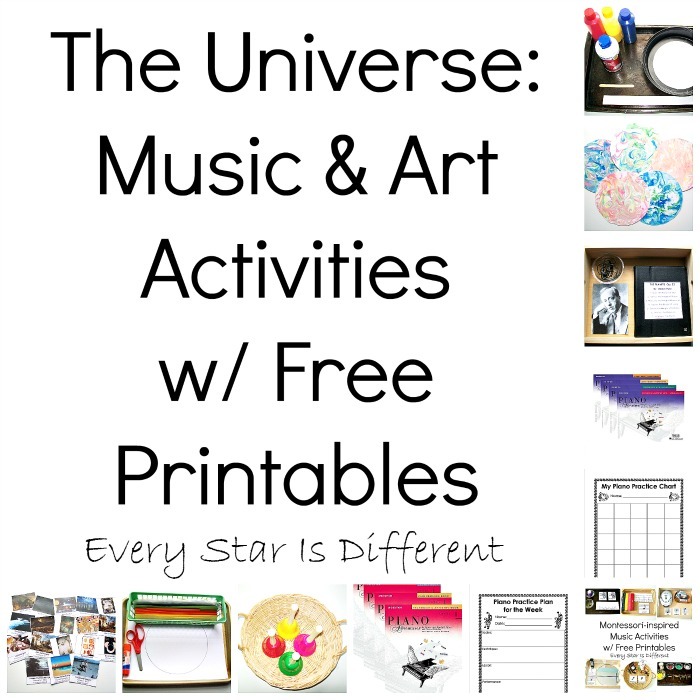 The printable that goes along with the activity looks amazing as well. 2. Teaching Land and Water Forms from The Pinay Homeschooler once again uses vehicles to teach land and water forms in a different way. 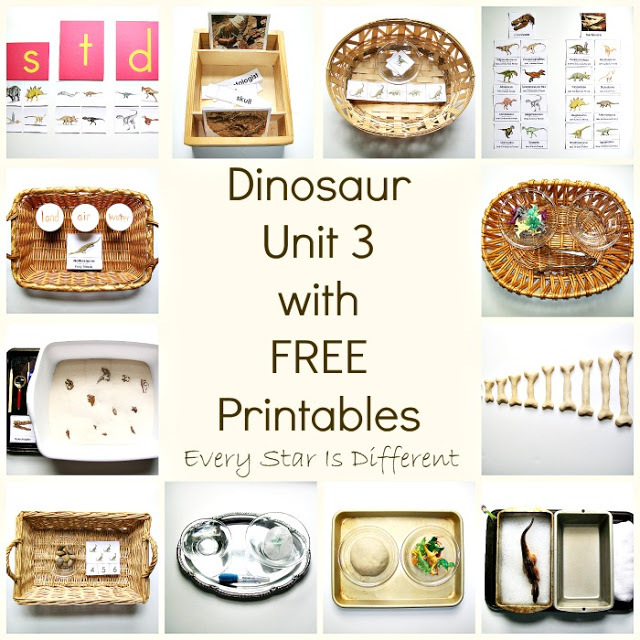 Such a fabulous activity for those who learn best with objects and textures! 3. Land & Water Forms from The Helpful Garden is a link to fabulous free printables to download. There is such a variety of options depending on the needs of your child. 4. 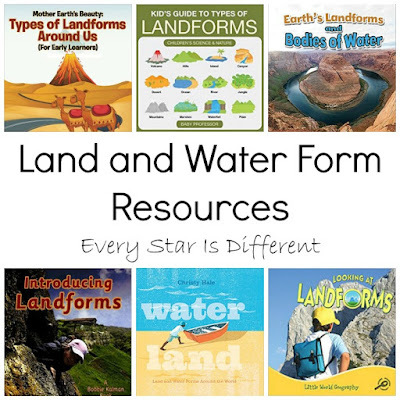 Learning About Landforms from Around the Kampfire seems like the ultimate land and water form immersion project that ties in several different subject areas and helps a child develop so many different skills. I love this idea for my kiddos who have a one track mind related to dinosaurs or Star Wars. 5. Ocean Theme Fun! 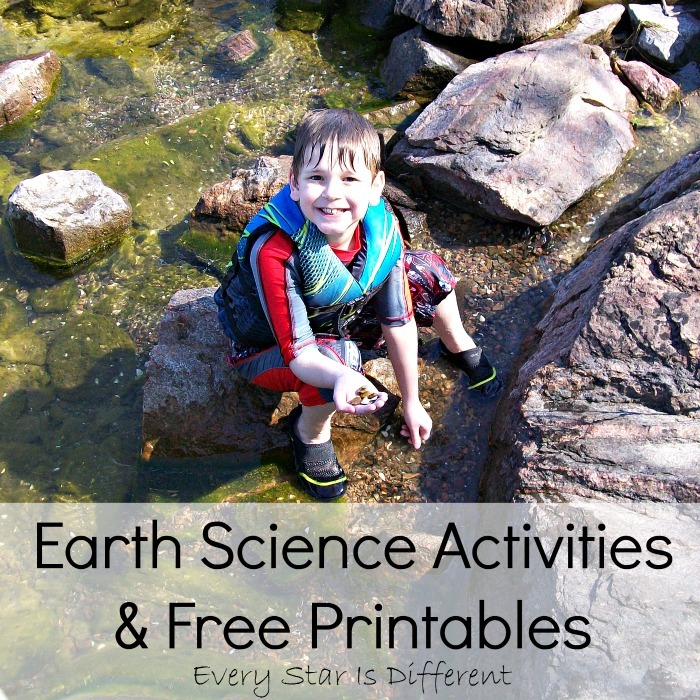 from Discovery Moments includes a picture of a land form activity where rocks are used. What an easy and fabulous way to create land. No salt dough or clay needed! 6. 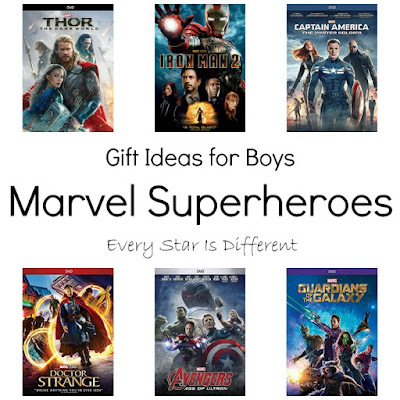 Super Teacher Worksheets has some fabulous printables. I really like the one that includes cutting and gluing as part of the activity. My kiddos always seem to need extra practice with those skills. 7. Learning About Land and Water Formations-Montessori Outdoor Explorations from Montessori Nature introduces a wonderful way to learn about land and water formations at the beach! If you have a child who loves being outside and you have a beach nearby, this may be the perfect way to teach land and water forms. 8. Crayola provides instructions for a fabulous land and water form art project that includes cutting, gluing, textured paper, etc. The final product looks amazing! 9. Life At Sea Week III: Pirates from Every Star Is Different includes a great land and water form activity using felt cut outs. This works great when you have limited space, and also when you have a child who may not be the safest with materials. 10. As I was looking on Pinterest I saw a photo of Land and Water Form Cupcakes using blue and green colored cake batter. Sadly it had no link. However, I wanted to be sure to mention it here because if there's one way to help two of my kiddos learn a concept it's to make cupcakes. I'm guessing Land and Water Form Pancakes would also be an option with this activity. If you're looking for more resources when teaching about land and water forms, be sure to check out the list of materials below! Bulldozer's birthday is this month. I can't believe he's turning 9 years old. It seems like just yesterday he was being put in my arms for the first time. 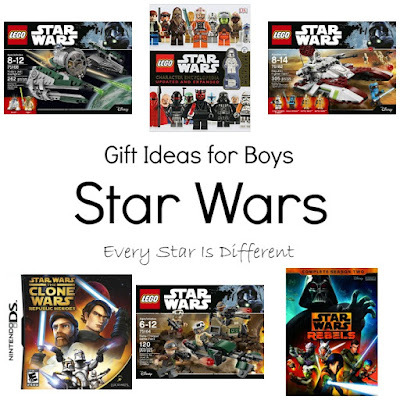 Our tradition of making wish lists continues this year with these gift ideas for boys. 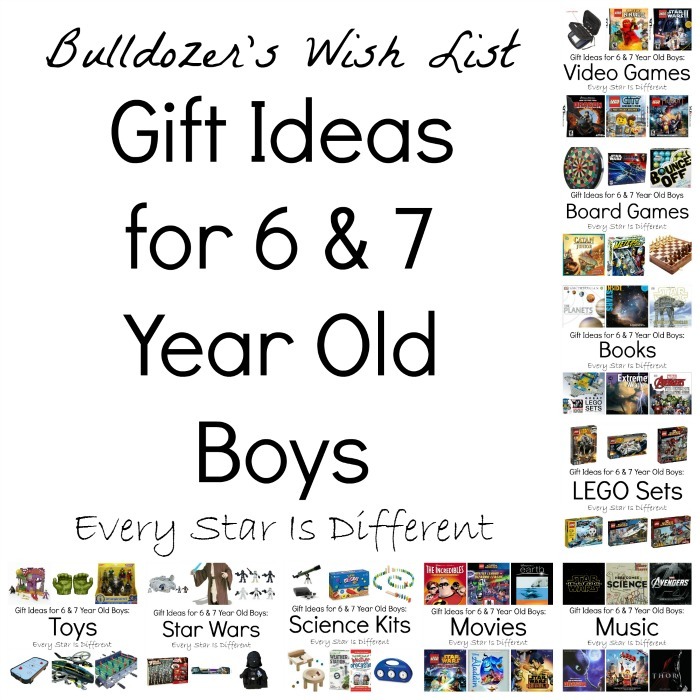 Bulldozer is more excited than ever about his wish list. He sat down with me and picked out every item. When Bulldozer was little he was obsessed with cars. Over the past three months it appears the obsession has returned. I admit I'm kind of excited. 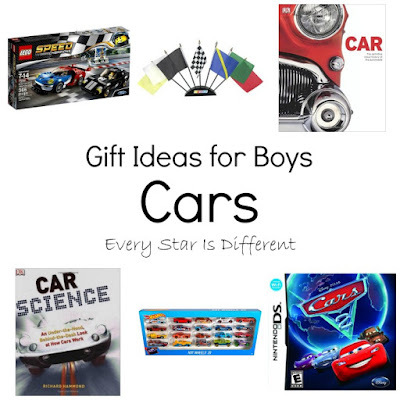 There are so many fun car related things for nine year old boys! And you never know if the obsession continues, we may have a future mechanic on our hands. Bulldozer loves superheroes and has for a very long time. His biggest concern right now is that he doesn't have ALL of the Marvel movies that he loves so much. His brother and him take turns picking a movie to unwind with each night before bed. The movies below are ones he's already seen and loves. He just doesn't own them yet. At our new home we spend at least three hours a day outside. 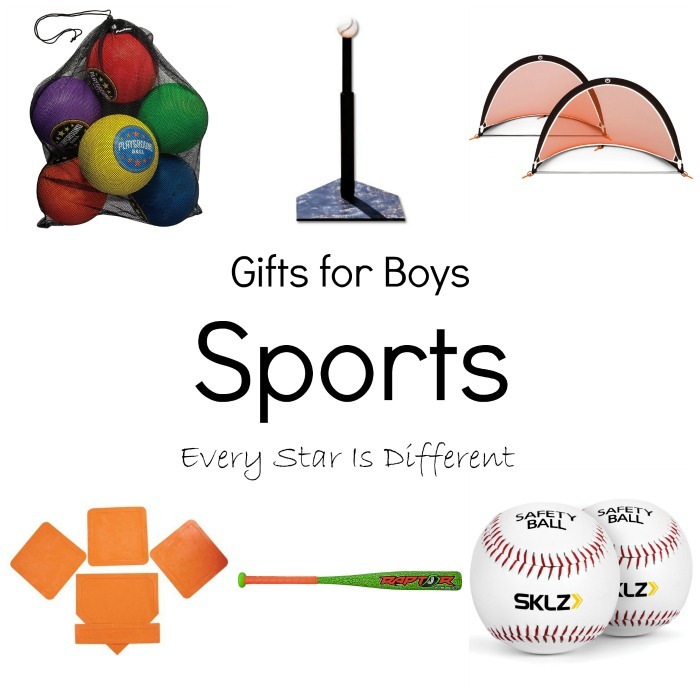 Bulldozer has noticed that we're a little short on sports equipment that he likes, especially when it comes to playing sports games as a family every night after dinner. The items below are the basics he's requesting. 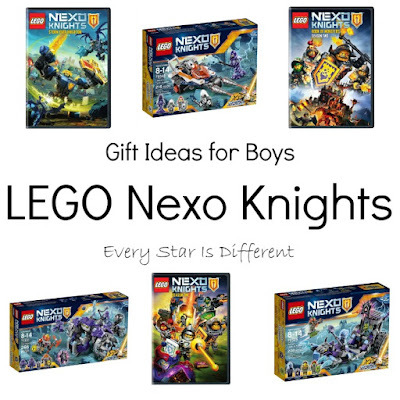 Second to Star Wars, LEGO Nexo Knights are Bulldozer's favorite thing. I personally don't know much about them, but it's all he talks about. From what I understand you collect shields. Each shield has a different power. The more powers you have, the more you'll be able to play the LEGO Nexo Kights video game, which is what he loves more than anything. 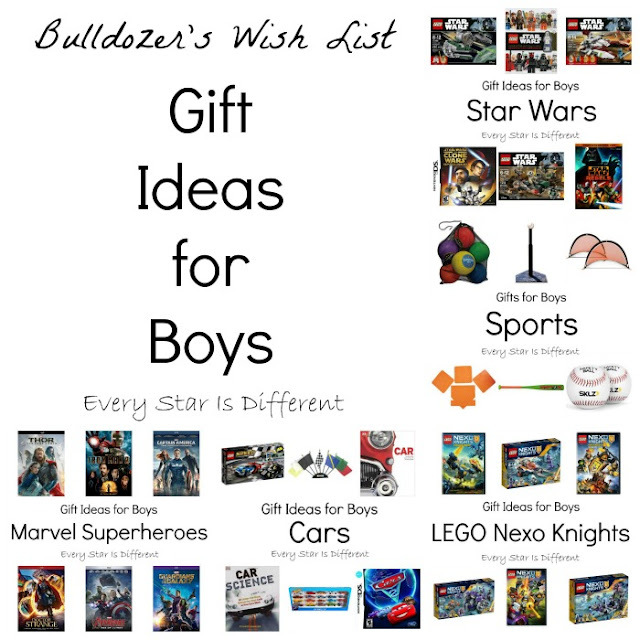 When it came to making his wish list Bulldozer did a search for every LEGO Nexo Knight item that includes a power he doesn't have. Not only does he love all of the items, but he can't wait to get his hands on these new shields. The list is divided into two sections. 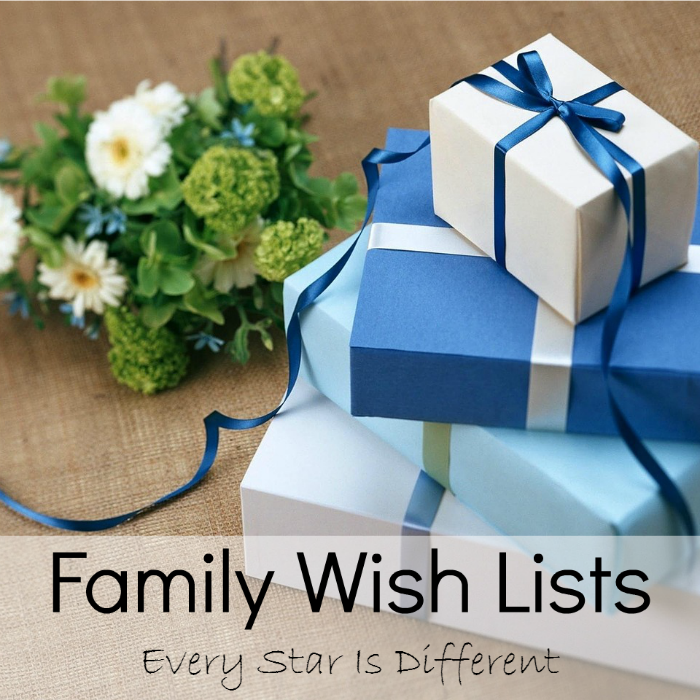 The first list is items over $10. Below is another list of items that are under $10. Some of them seriously cost under $4. So if you're trying to round out gifts, don't hesitate to throw something small in there. *There is no limit to how many of these are purchased as they are mystery bags. Now before we go any further with the next section of Bulldozer's wish list I need to explain a few things. Jason and I are not gun people. We've never owned a gun. Neither of us has a desire to own one. Both of us believe that guns can be useful when hunting for food, but for any other purpose, we are not supporters of them. Bulldozer and his brother on the other hand, are obsessed with weapons. They've shown interest in weapons for quite some time now. We've had nerf guns, water guns, and LEGO guns, but it's definitely not the same as owning a "real" gun. Jason and I are very big on letting our children make their own decisions in regards to their beliefs and values. When it comes to guns, we're no different. Both of us agree, if they have an interest in guns, we'd rather teach them how to use them responsibly than not. And when not in use, the weapons will be kept under lock and key. Now that we've gotten that out of the way, I'd like to present to you Bulldozer's Outdoor Adventure section of his wish list. 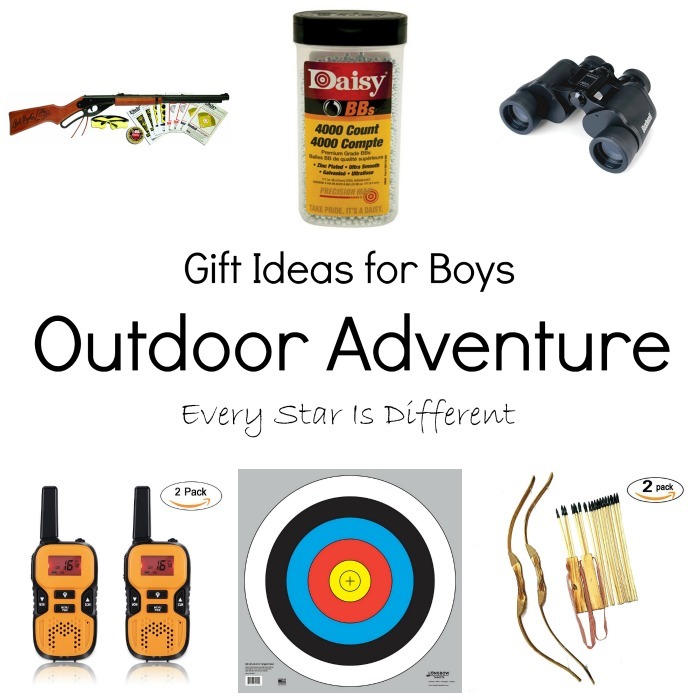 With so much land to roam and have fun with, and a barn that will be turned into the boys' own hang out very soon, there's plenty of room for them to use these items. 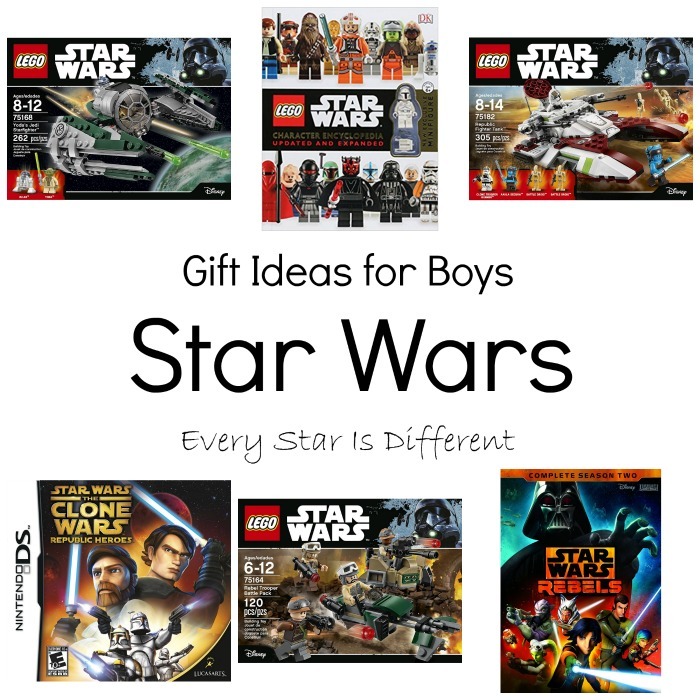 And finally, a wish list for Bulldozer would not be complete without a Star Wars section, his favorite thing in the whole wide world. He has assured me he would love any of the items below. Lol. If you have a boy in your life with a birthday, special occasion, or holiday coming up, perhaps some of these gift ideas will work for him? 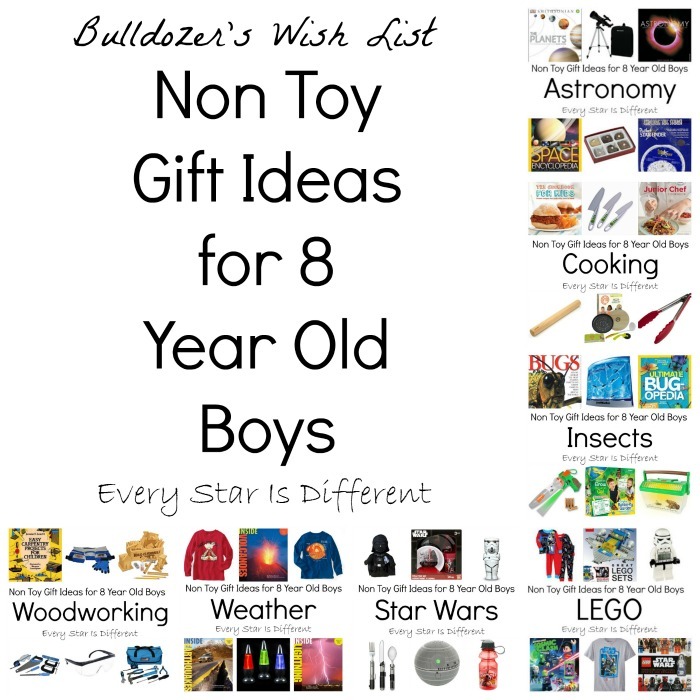 We know that Bulldozer's grandparents, aunts and cousins love these lists as it makes shopping for him so much easier. And if you don't find anything on this list, perhaps check out Bulldozer's wish list from last year and the year before. 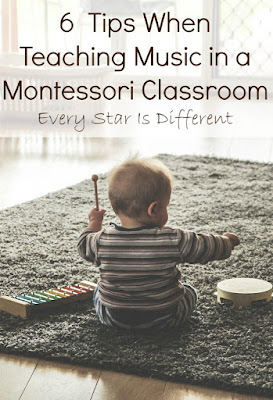 Too often I see a question about how to incorporate music and Montessori as if they are two things that don't work together. Today I'd like to show just how compatible music and Montessori are and provide you with 6 tips when teaching music in a Montessori classroom. If you aren't combining the two, you are missing out on so much learning! It is very rare to find a child who does not respond positively to music in some way. Most children love rhythm, melody, and so many aspects of music, especially when combined with movement. Music is a language that all can understand no matter levels of education, language, race, ethnicity, or background. It speaks to our hearts and minds in ways that other types of communication can not. Yes, I'm biased. Music has been a very big part of my life. Before my children were born and we started our Montessori journey, it was my career. I graduated from college as a music major with an emphasis in voice. Since high school I have taught piano and voice lessons to people of all ages. As my children have grown it has been a major part of our daily lives. 1. Follow the child when studying musical concepts. 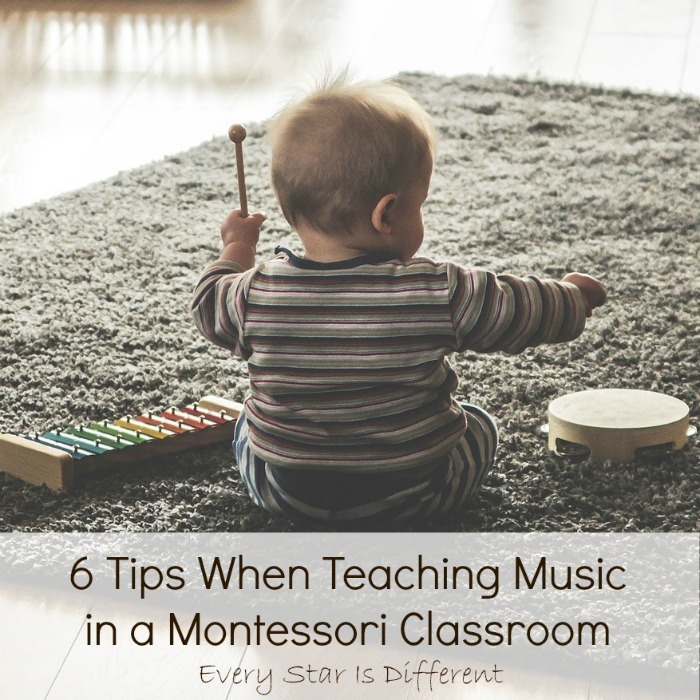 When considering the combination of music and Montessori it's important to identify a focus. Music is a very broad term and includes so many different skills. As you observe your child consider what aspects of music he likes best and start there. If you have not introduced all aspects of music, trial and error is the best way to go, knowing that some materials and activities may not be used. The options are limitless as all of the suggestions above can be broken down even further. Dinomite is obsessed with musicals and conducting right now. Bulldozer is obsessed with modern day composers who write film scores. Princess is trying out her voice singing anywhere she can. Sunshine loves instruments and dance. She's also very good at "Name that Tune." 2. Incorporate music into other subject areas. If a child loves music, it is quite easy to incorporate musical ideas into the learning of subjects such as language, math, science, history, etc. Whether you use an instrument to help with the counting of numbers or syllables, or use songs to teach concepts in science and history, a child with a passion for music will respond in positive ways. If you're unsure about what instruments to use, be sure to check out all of the options in my post: The Best Musical Instruments to Use in a Montessori Classroom. Bulldozer struggles with auditory processing issues. When I teach new concepts he often struggles. However, if I put concepts to music with visuals, he catches on quicker than anyone else. When I'm introducing new concepts, I always try to find a song that will go along with what he's learning. All of our children learned a song for every number 2-9 when skip counting. To this day they sing the songs every time they need them. 3. Use music to introduce lessons and topics in the classroom. Dinomite is obsessed with the clean version of the musical Hamilton right now and has been for some time. This has lead to an interest in American History, the study of past Presidents of the United States of America, a specific interest in the constitution and the desire to visit our nation's capital. Before Hamilton he couldn't get enough of Newsies. 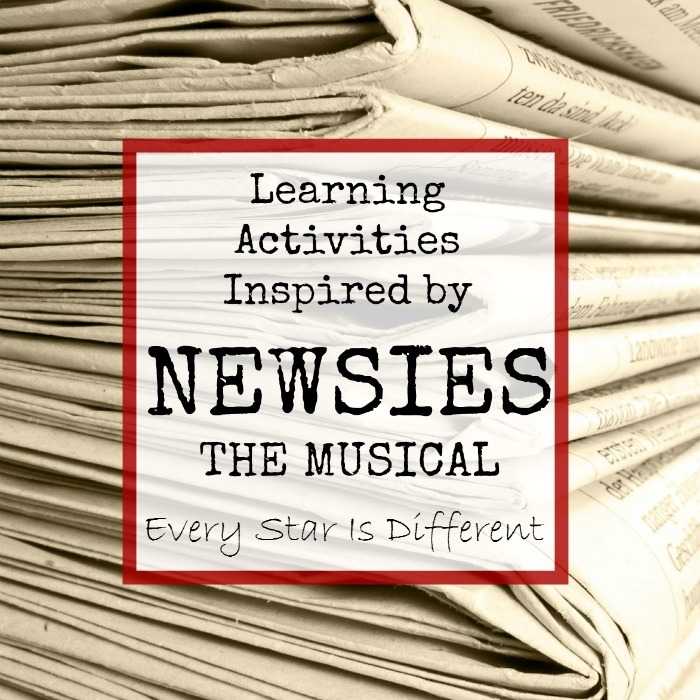 The musical inspired our study of the printing press, writing newspaper articles etc. 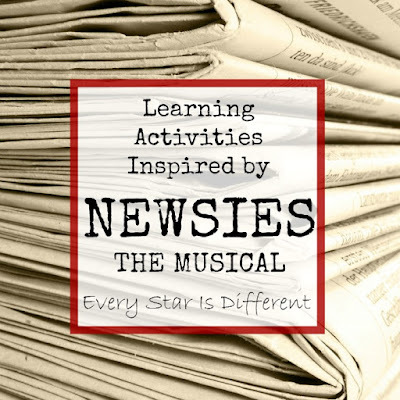 You can see all we did in the post: Learning Activities Inspired by Newsies the Musical. Had I introduced the history of the printing press and writing newspaper articles without the musical, he would have shown no interest. If you notice your child shows an interest in a piece of music, use the music as inspiration for learning. It can make a world of difference and help the child remember the material and experience in ways that are otherwise not possible. 4. 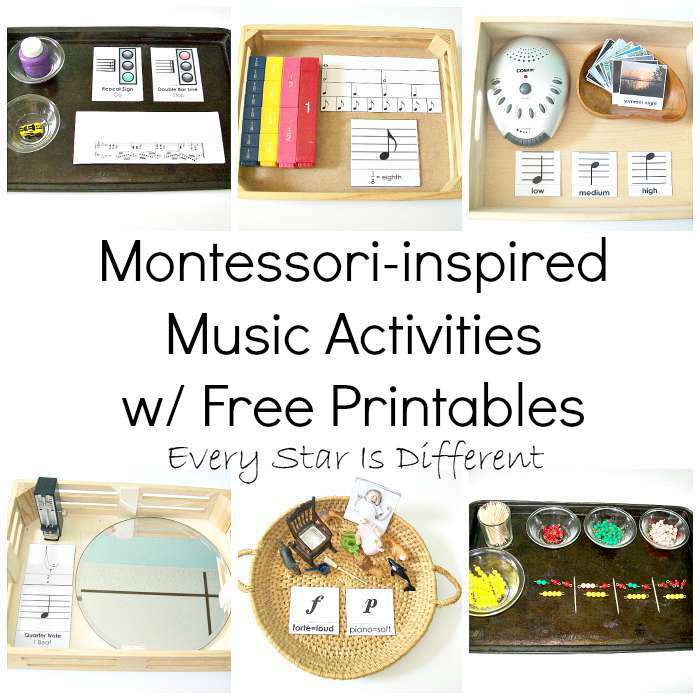 Incorporate music activities into Montessori-inspired thematic units. Most often it's easy to incorporate at least one music activity when studying a topic of interest. Some examples of this can be found in previous unit studies. 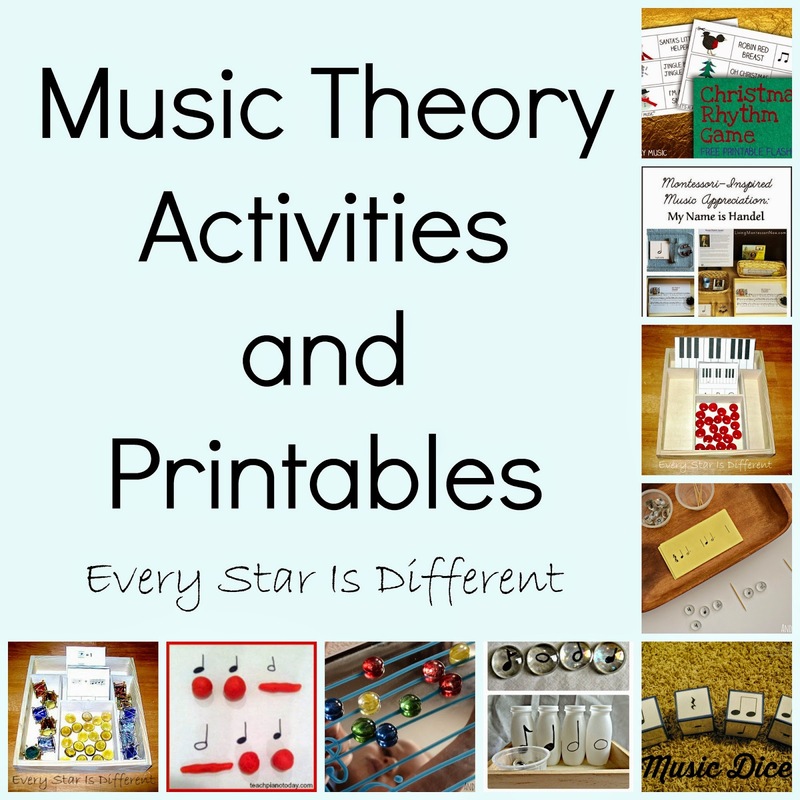 If you're struggling to come up with your own ideas know that all of my Montessori-inspired Unit Syllabuses include two music activities with links to free printables if needed. 5. Embrace the study of music in the classroom knowing that the child will develop skills necessary in other subject areas. At times we come across a child who is only interested in music, and will do nothing else. When this happens we can choose to follow the child. Focusing academic studies on musical concepts does not mean all is lost in other subject areas. Music is language. It is math. History can be taught through music. The science of sound and how it's evolved is fascinating. Do not underestimate the power of music. If you still find yourself struggling to come up with ideas the blogs below are fabulous resources! 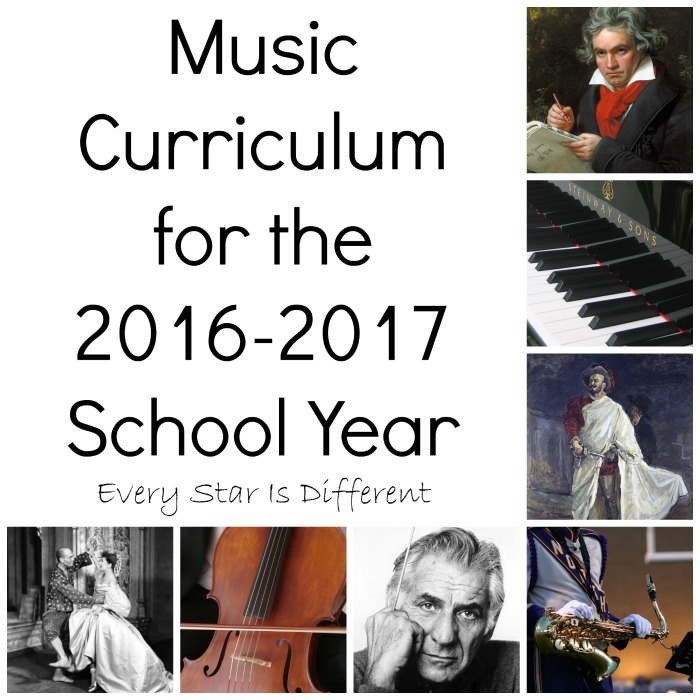 For those who are unaware, there is a Montessori music curriculum. It focuses on the use of bells and tone bars. The materials are very pricey but can be very beneficial for a child who responds well to music. You can purchase the Montessori Music Album with all of the curriculum at Garden of Francis. There are also many DIY ideas out there for those who can not afford the actual materials. Here are my favorites! 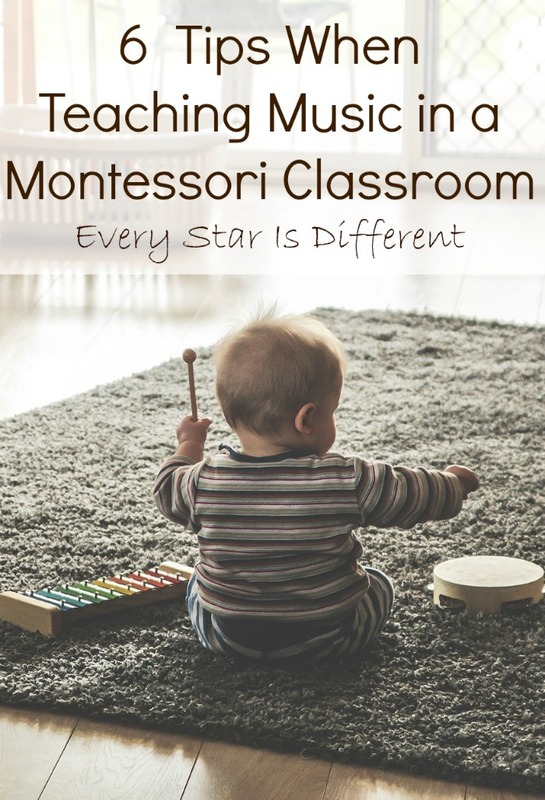 There should never be any reason to hesitate incorporating Montessori and music. The two go hand in hand, especially when you are being led by Maria Montessori's principle of "following the child." I can't imagine what our classroom would be without music. It is essential to creating an environment of peace and order. It is rare to meet a child who doesn't love music in some form. Music can be a fabulous way to engage children and help them learn. Instruments are the perfect at keeping little hands busy and focused, whether accompanying a song or learning how to count. 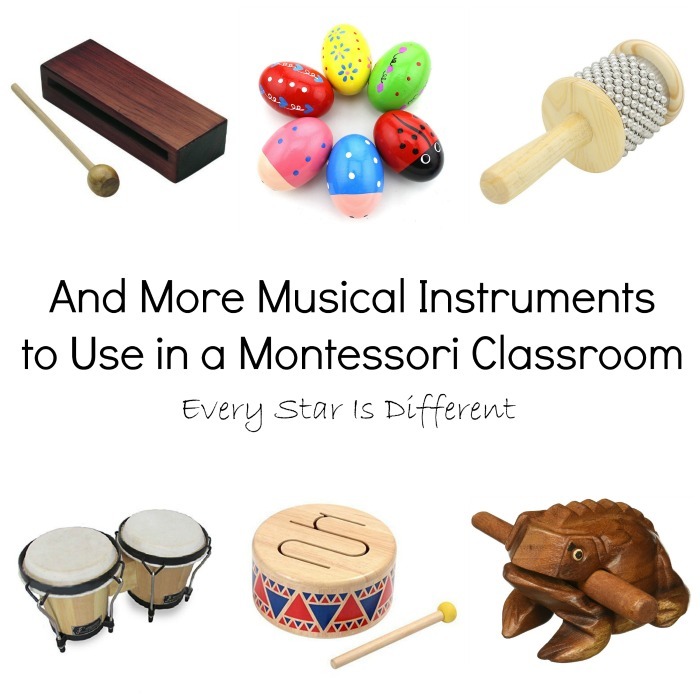 So much can be taught and learned when musical instruments are included in a Montessori environment. They provide such an amazing sensory experience. 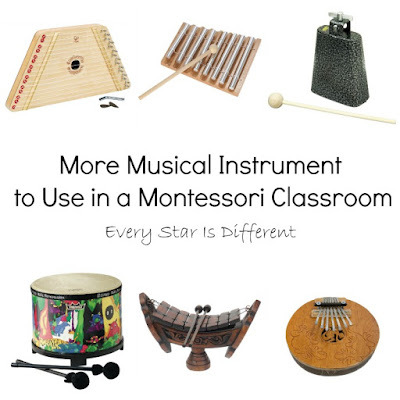 The hard part is deciding what musical instruments are appropriate for a Montessori setting. 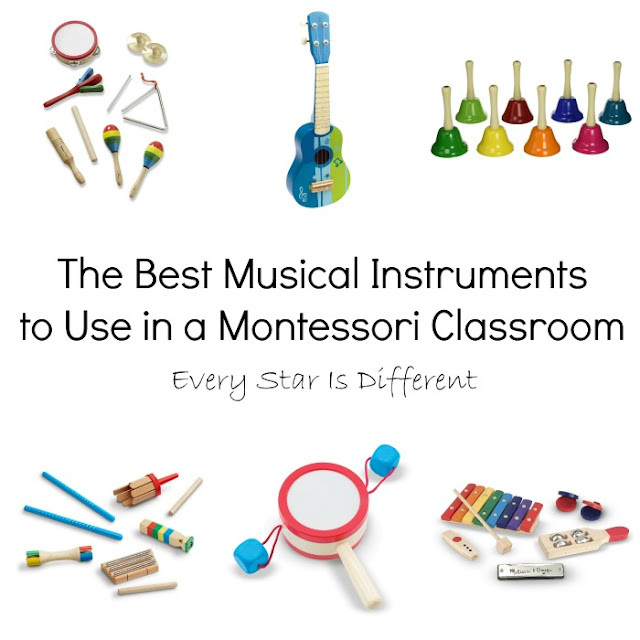 Today I'm sharing my recommendations for the best musical instruments to use in a Montessori classroom. All instruments are made from natural materials. They are child sized for little hands. Most are played using hands instead of the mouth to minimize the spreading of germs. (I usually remove an instruments played with the mouth, even when they come in sets.) Lastly, they're proven to withstand the test of time. If you're on a limited budget and don't know where to start, these musical instrument sets are the perfect way to go. All are small and easy to store. The handbells can be a great way to introduce the Montessori music curriculum. All other sets are made of solid wood and absolutely beautiful! My children are blessed with a grandfather who's known as the "Music Man" of our town. He collects musical instruments of all kinds. Whether we're visiting his home or he comes to ours, the kiddos have so much fun playing instruments he's collected. These instruments are our favorites and small enough for any little hands to enjoy. Just in case you don't have enough musical instruments to choose from already, here are some more! 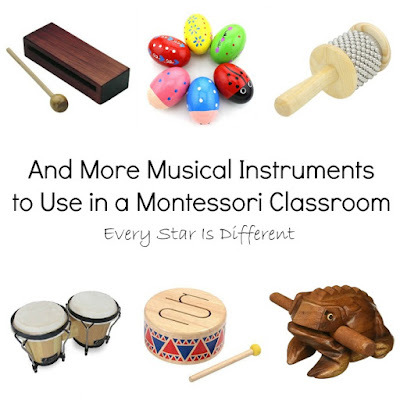 These instruments I've found to be particularly wonderful to have on hand, whether we're studying a continent or a special needs kiddo needs extra support through a lesson where musical instruments would be appropriate and beneficial. If you have not invested in musical instruments for your Montessori classroom, I highly recommend it. Children love them, especially when movement is incorporated into their use. I know our kiddos' education would not be the same without them.